Two beauties from The Wood Grain Cottage. And this one from BHG is so calming. 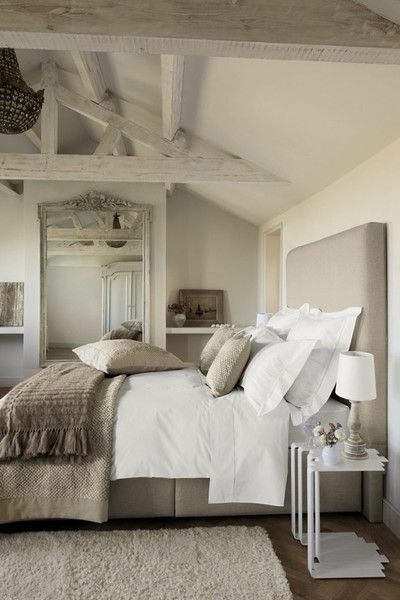 So so pretty… I want my room to have a very calm, comforting and cozy feel.